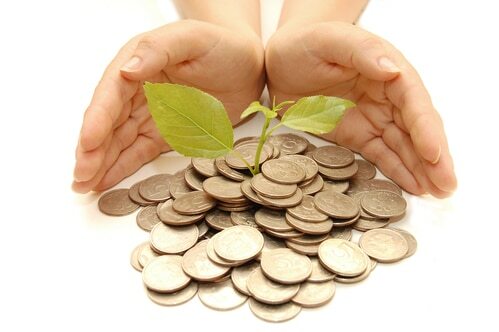 How to Get Wealthy Individuals to Contribute to Philanthropic Initiatives? many benefits to contributing generously to charitable causes, including tax relief as the prime driver. However, one of the challenges facing charities today is the ability of the charitable organization to attract and nurture high-net worth givers. 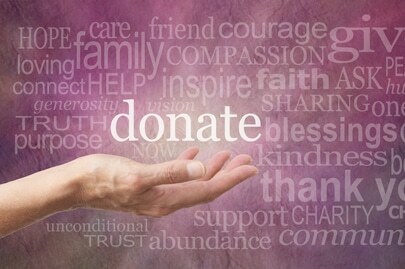 Regardless of the tax breaks that are available to those individuals donating to charitable causes, more is required. A culture of philanthropy is required to improve philanthropic giving. Major donors who receive gifts, plaudits and accolades for their patronage of charitable causes tend to continue in that fashion. It comes as no surprise that US donors far surpass UK donors owing to the incentives proposed by the government. In fact, US charitable organizations are heavily invested in pampering their high-net worth individuals. It simply makes business sense and that is precisely why the spirit of giving is alive and well in the USA. With fundraising, all major donors must be treated with the same level of respect and nurturing as a chief executive officer. 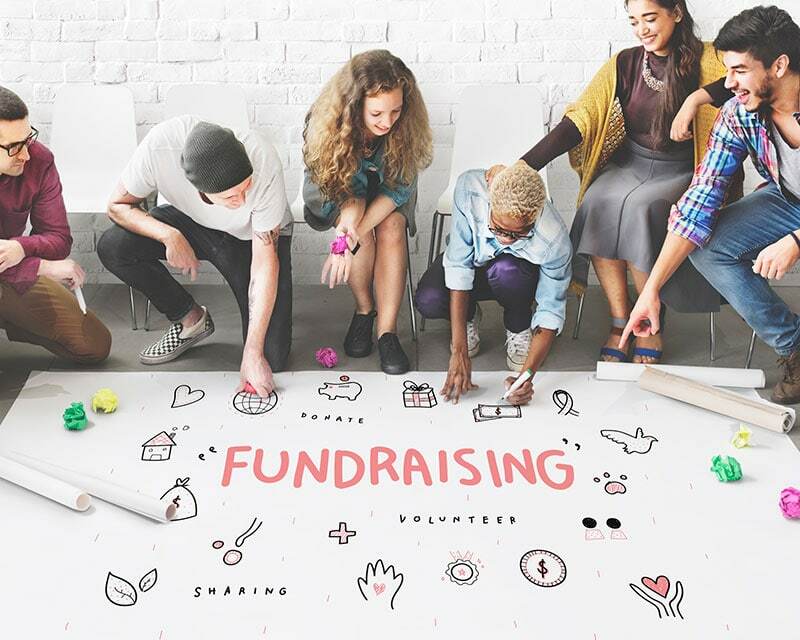 In fact, fundraising is such an integral component of the CEO and Chairman’s responsibilities that it is built into the job description. What Available Options Are There for Nurturing High-Net Worth Individuals in Fundraising? • Adopt a unique approach to engaging donors at the highest level. It is imperative that donors be made to feel that their contributions are important and appreciated. • Consider how each of your donors is currently taken care of and then objectively assess how effective your approach is. Do these donors make once-off contributions, or are they repeat contributors? Does your organization have personal relationships with each of these donors or not? How often do you invite these donors to see the results of the work you’re undertaking? It is absolutely vital that these and similar questions are answered honestly. 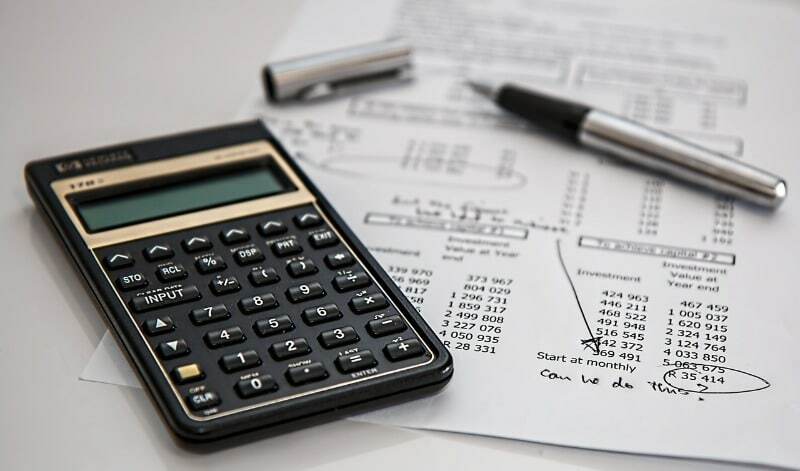 • Relationship building between high-level management and high-net worth donors must take place before any request for money or assistance is made. A quick win is a quick loss in the world of fundraising. Once a solid relationship has been established, and the proverbial wheels have been greased, it becomes much easier to solicit the funds that are needed from the big donors. • Senior leadership at your organization must be actively engaged in seeking the trust of major donors. The process of cultivating a climate conducive to giving at the highest level is an arduous one. Oftentimes, it will require the input of your CEO or Chairman to hit donor targets. A culture of nurture is perhaps the least understood of the priorities among newly formed charitable organizations. Nonetheless, it remains one of the most vital cogs in the wheel.